Everyone remembers the horrifying Christmas story Kate (Phoebe Cates) told Billy in 1984’s Gremlins. She described the life-scarring experience of discovering her dead father, dressed as Santa, in the family chimney on Christmas day. The experience made her realize that Santa wasn’t real. The story always stood out for how truly terrifying it was, especially since it’s something that could actually happen. Tragedies are bound to occur, perhaps even more so around the holidays. Or, maybe they just stand out more around the holidays because it’s supposed to be a time of joy and peace. While the time of year can bring out the best in some people, it seems to bring out the very worst in others. It could be the stress of the holiday that pushes people over the edge, or it might just be the perfect opportunity for a dormant psychopath to finally strike. 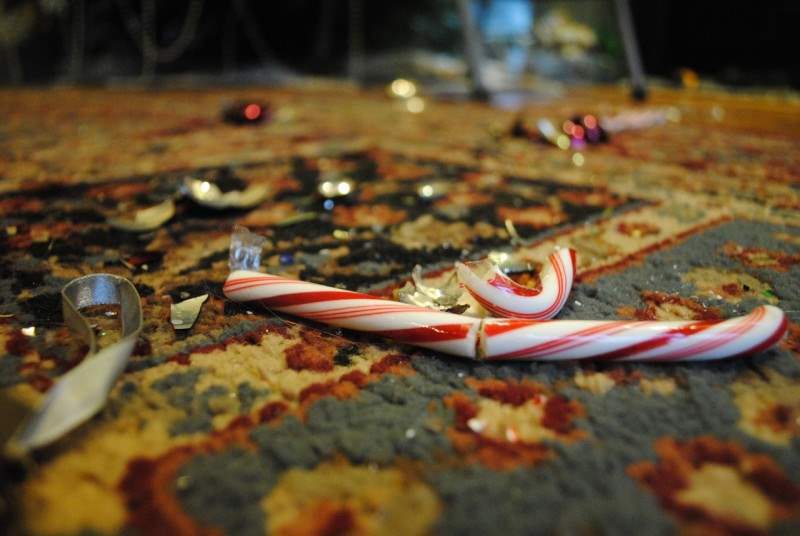 The following are true murders that occurred during Christmas time. The macabre actions by these twisted individuals give a whole new meaning to the term ‘tis the season. Three days before Christmas in 1987 retired Air Force Sargent Ronald Gene Simmons embarked on a week-long murder spree where he killed 16 people. The murders began on December 22, when Simmons shot and killed his son and wife with a .22-caliber pistol, and then strangled his three-year-old granddaughter. Four more of his children arrived home with the belief their father would be giving them their gifts. Instead, he strangled and drowned each of them in a rain barrel. On December 26, the rest of the Simmons family arrived for Christmas celebrations. Simmons shot his son and daughter-in-law before drowning their 20-month-old son. He then killed his oldest daughter—with whom he fathered a child with—her husband, and their children. Simmons lined the bodies of his loved ones up neatly in his home and then proceeded to drink and watch television like normal. Two days later he shot a woman who had rejected him, and then murdered more people he had disgruntled feelings for. At the end of the whole ordeal Simmons simply surrendered to police. He was put to death by lethal injection in 1990. On Christmas Eve in 2007 Michele Anderson and her boyfriend, Joseph McEnroe, murdered her family. The deranged duo arrived at the Carnation, Washington home of her parents in the afternoon and shot her father and mother as they prepared for Christmas. 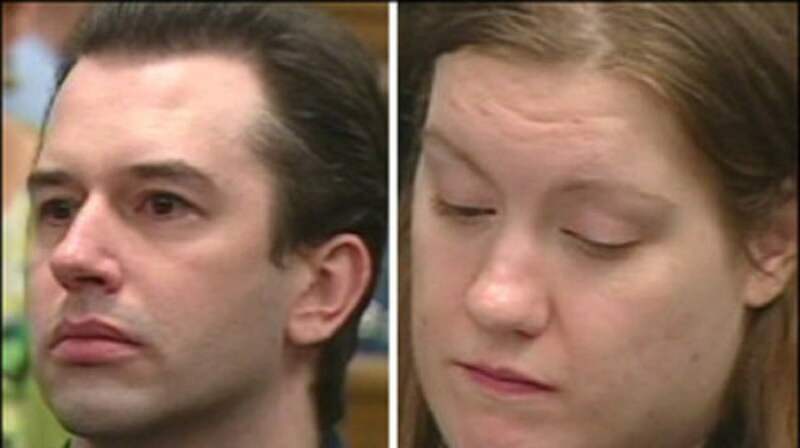 The couple hid the bodies and waited for Anderson’s brother, his wife and their two young children (ages three and five) to arrive. When they showed up, all four family members were shot and killed. Anderson is believed to have concocted the murder plan because she believed she was abused by her parents and brother, and that they owed her money. McEnroe confessed to the murders and was sentenced to life in prison in 2015. Anderson is still awaiting trial. 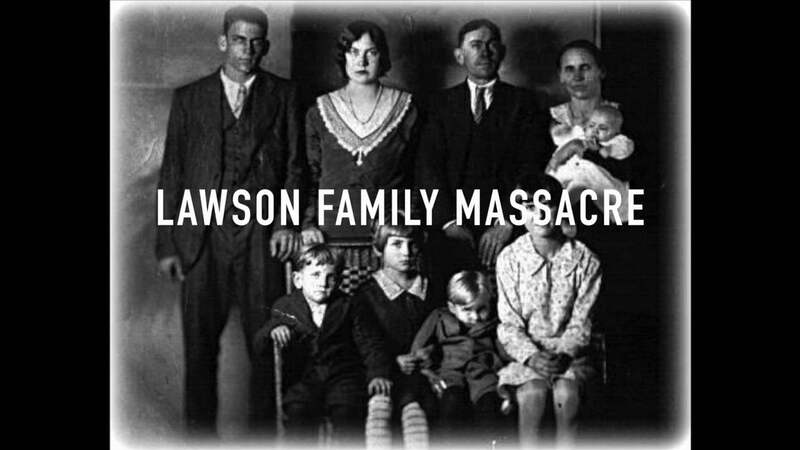 On Christmas Day in 1929 a farmer named Charlie Lawson murdered his wife and six of his children. He waited for his daughters by his tobacco barn, shot them, and then bludgeoned them for good measure. Lawson proceeded to shoot and kill his wife Fannie as she sat on the front porch, alerting his young children who were inside. While his three small children attempted to hide from their father he found them and killed them. He then bludgeoned his infant daughter before walking into the woods and committing suicide. There were many theories as to why Charlie suddenly murdered his entire family and the case quickly captured the attention of people all over the country, spawning songs and even a museum. The Ramsey family lived an idyllic life with their children in the picturesque community of Boulder, Colorado, where crime was very uncommon. However, in 1996 Boulder was rocked with one of the most shocking crimes of the decade—the murder of six-year-old JonBenet Ramsey on Christmas. The young girl was reported missing by her parents upon the discovery of a ransom letter placed on a staircase in their home. Hours after her disappearance her father, John, discovered her lifeless body covered in a blanket in the wine cellar. 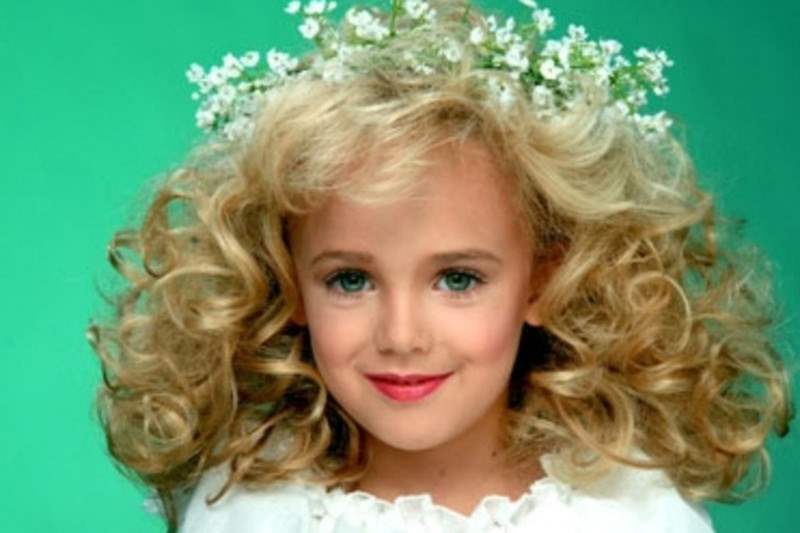 JonBenet had a cord around her neck, her hands were tied above her head, and she had duct tape across her mouth. The cause of death was strangulation and head trauma. Controversy surrounded the case of the young girl who was paraded around in beauty pageants and and partook in risqué photo shoots, initially placing blame on her parents and younger brother. However, the family was eventually cleared of the murder and the case remains unsolved to this day. On December 24, 2008, 45-year-old Bruce Jeffrey Pardo entered a Christmas party dressed as Santa Claus and murdered nine people before killing himself. Pardo, who was distraught over his recent divorce from his ex-wife, showed up at her parents’ house with a present in one hand and a handgun in the other. He fired at his ex-wife’s children and at other partygoers, even pointedly executing several people. 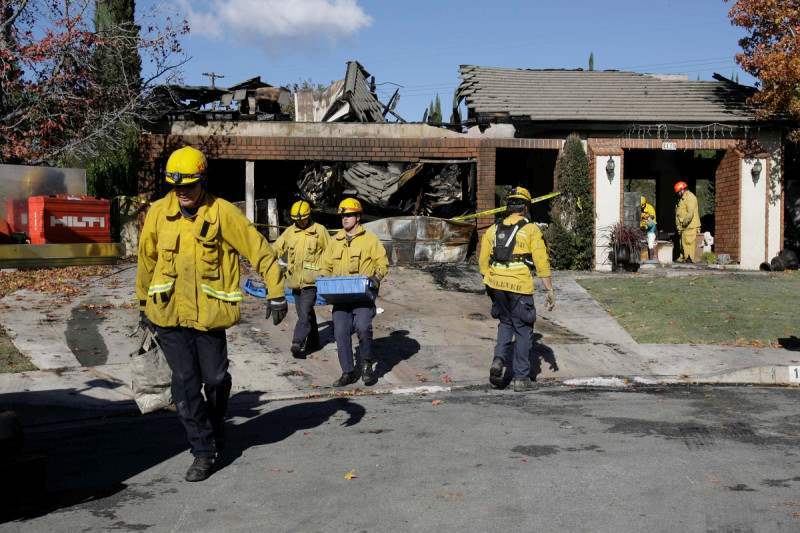 When he finished shooting, he unwrapped his gift—a homemade flamethrower—and set the home ablaze. Pardo’s ex and several members of her family died from gunshot wounds and/or the fire. Pardo fled to his brother’s home where he shot himself in the head. The 2012 remake of Silent Night, Deadly Night—Silent Night—references the massacre when detailing the crimes of the film’s killer. Feast Your Eyes on this Jeepers Creepers 3 Sales Artwork from EFM! Paranormal Activity: The Ghost Dimension Debuts First Full Trailer!